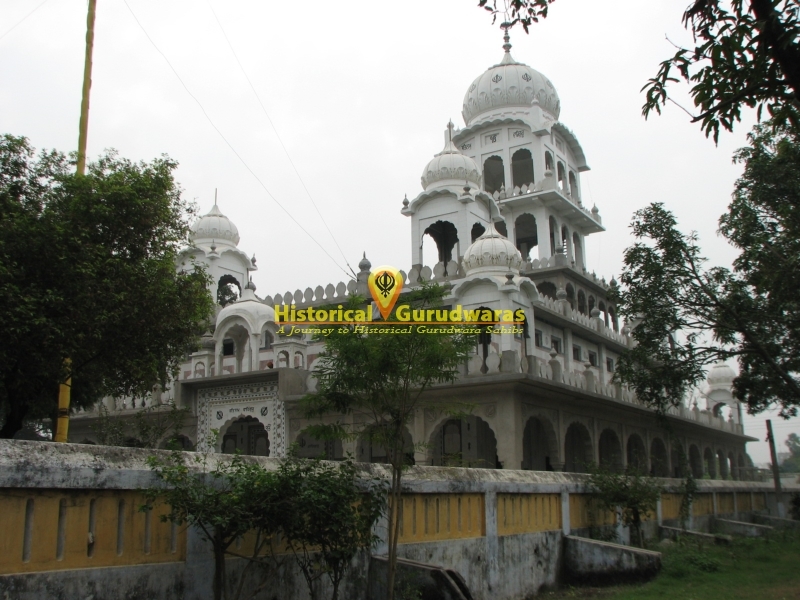 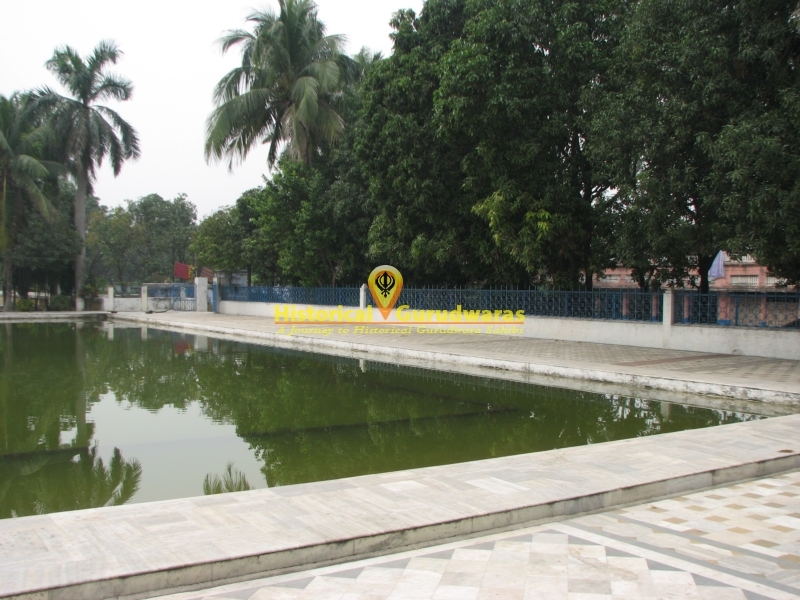 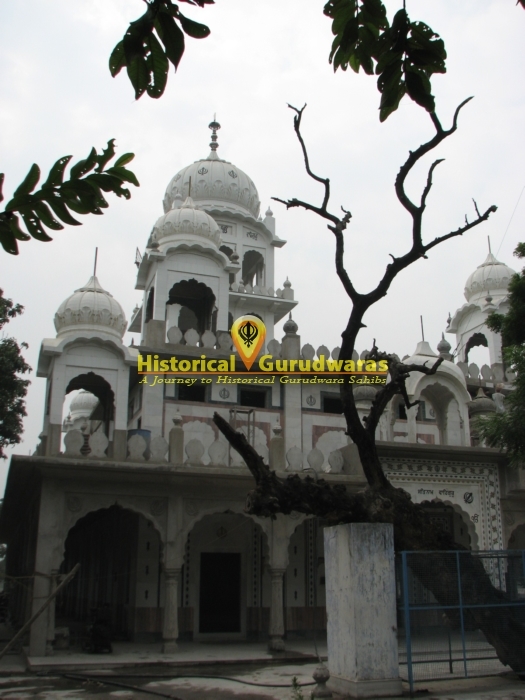 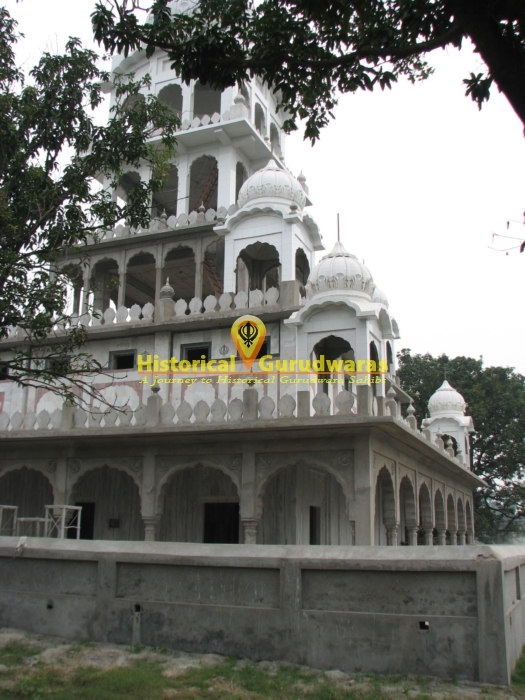 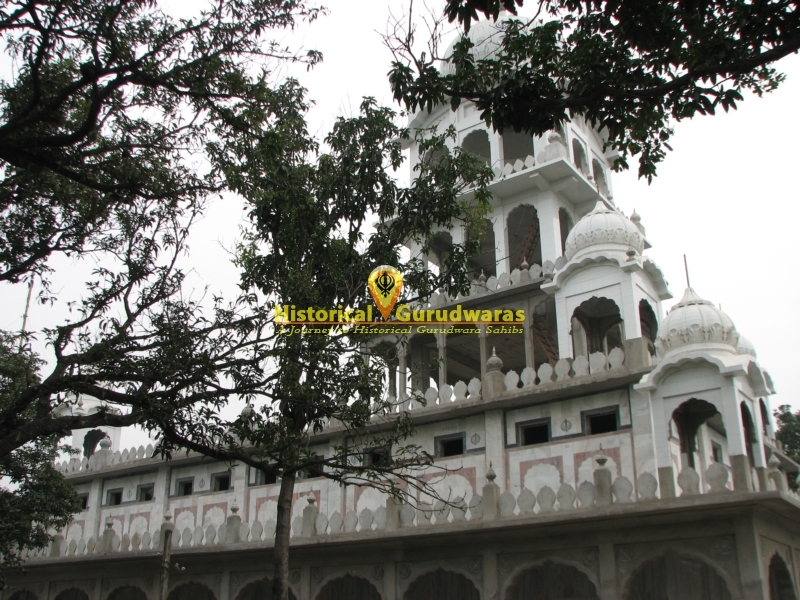 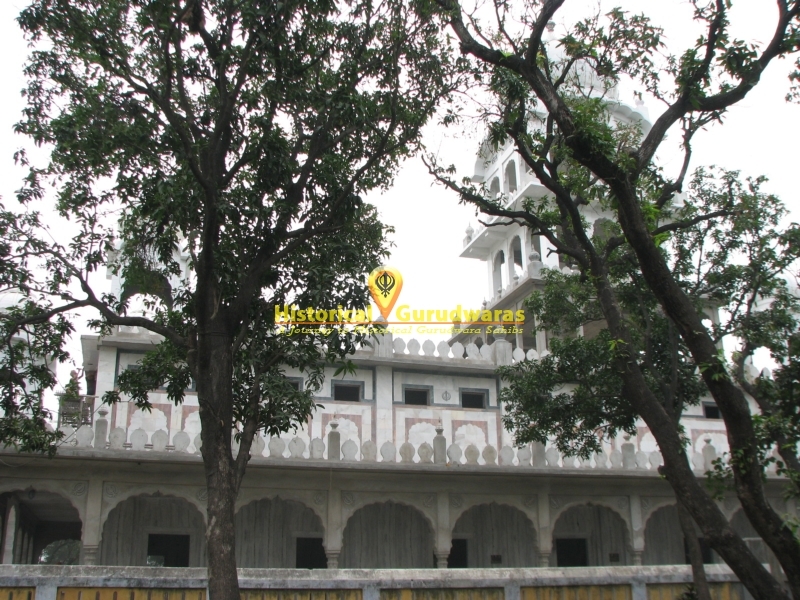 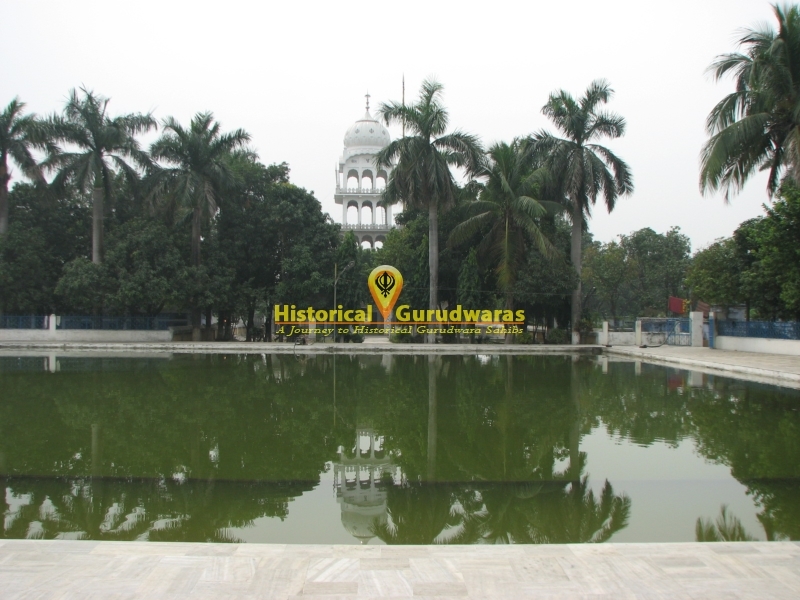 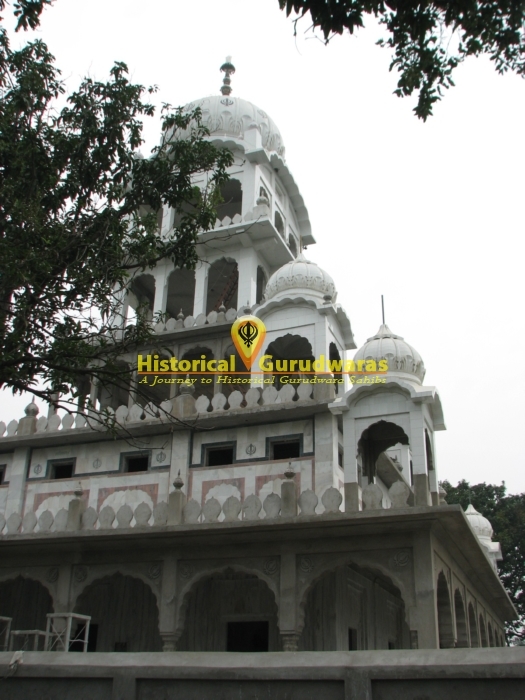 GURUDWARA SHRI GURU KA BAAG SAHIB is situated in Patna City Dhaulpura Area. 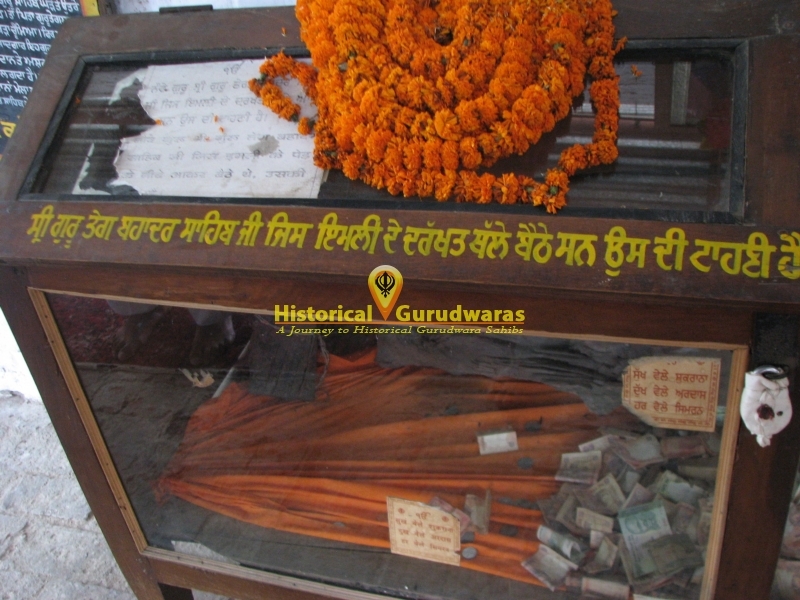 On news of birth of Gobind Rai, SHRI GURU TEGH BAHADUR SAHIB JI came back to Patna from eastern region(Assam). 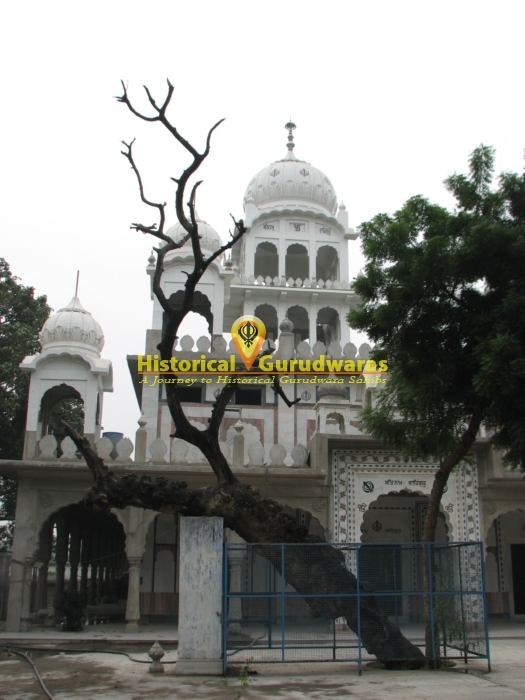 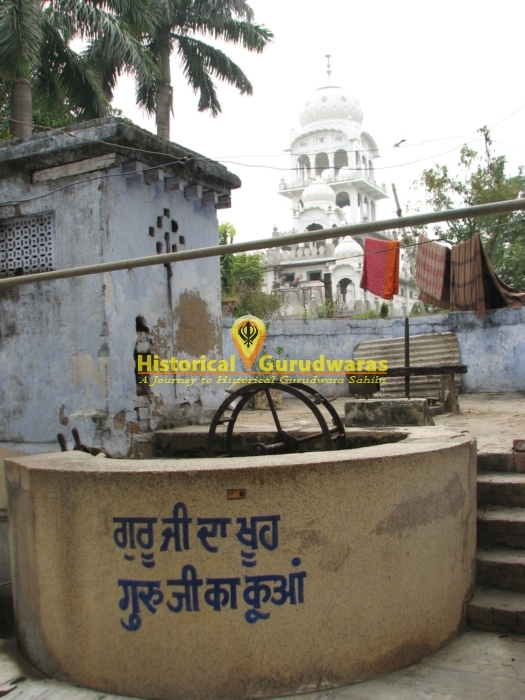 On Vaisakh Sudi 7, GURU SAHIB reached at this place, on outskirts of Patna, in this orchard belong to local Nawab. 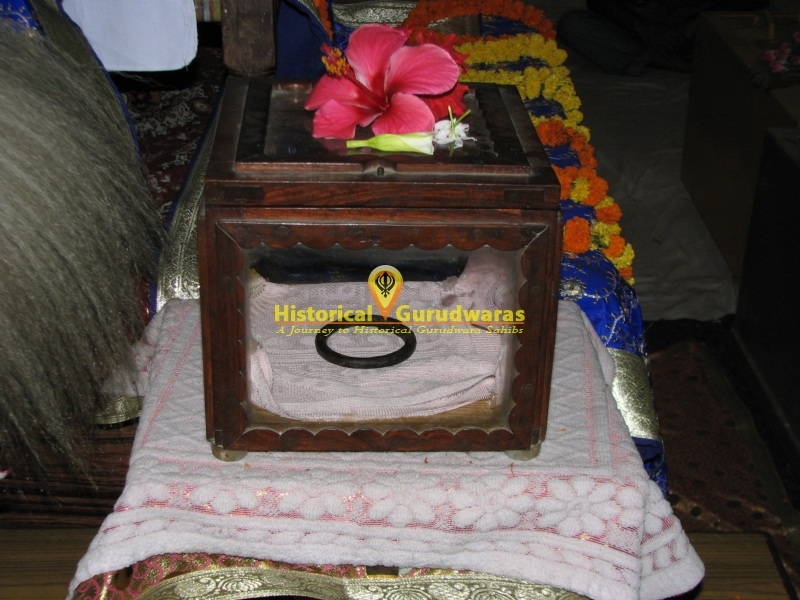 Happy Congregation bring Bal Gobind Rai in Palinquin to meet GURU SAHIB. 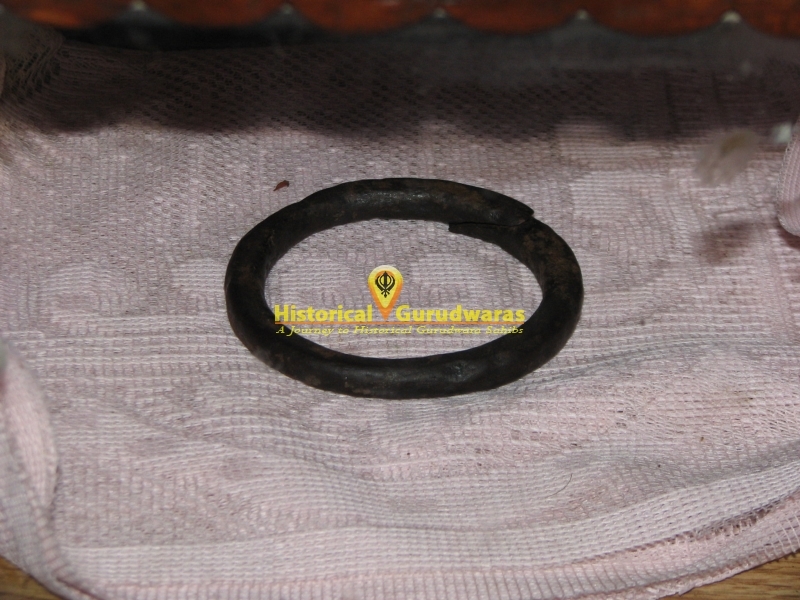 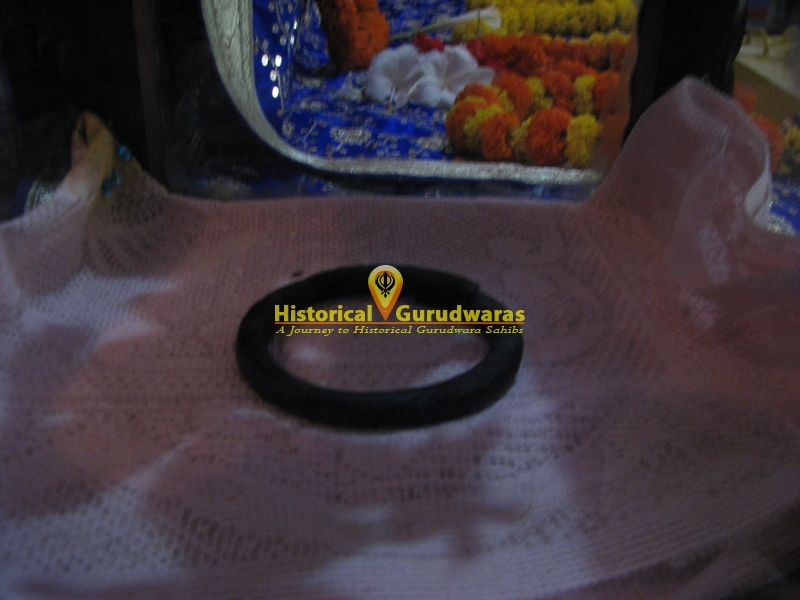 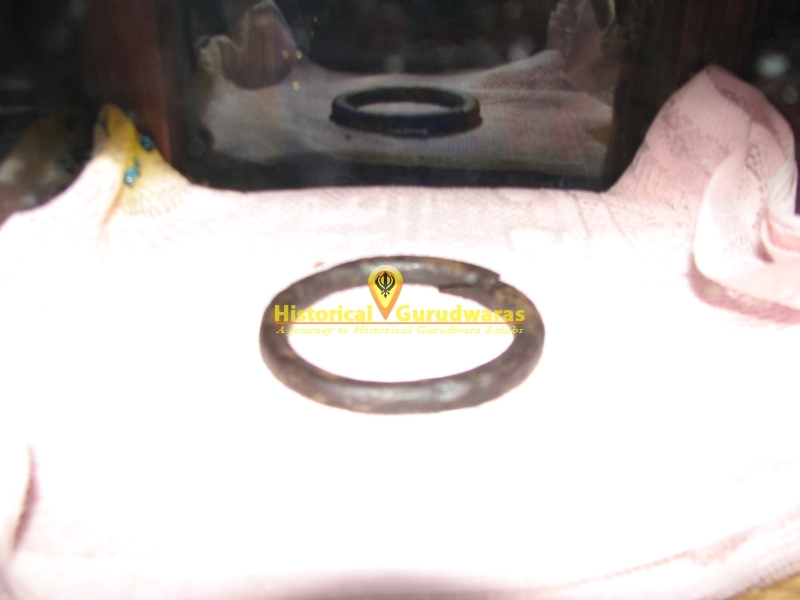 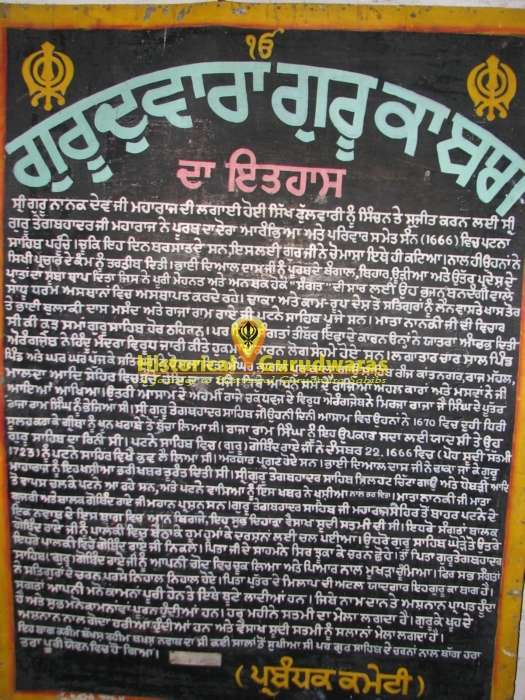 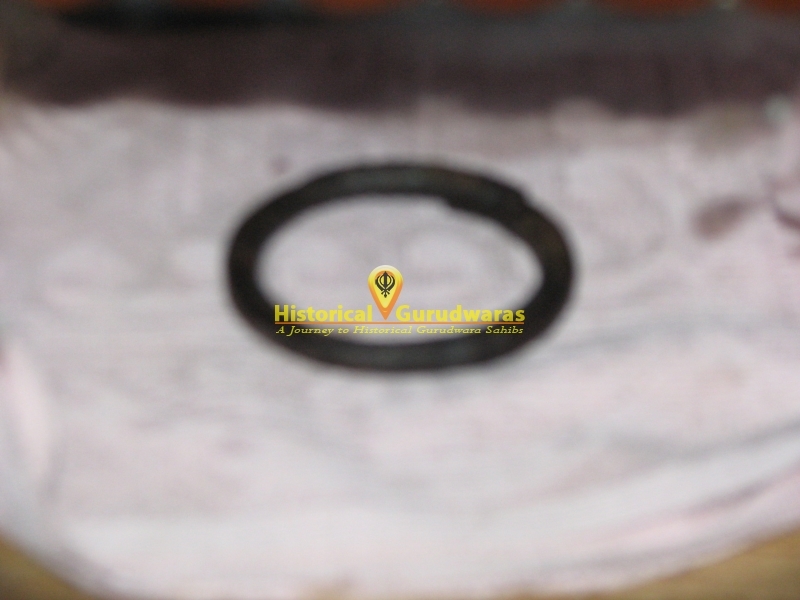 Here first Time SHRI GURU TEGH BAHADUR SAHIB JI met Bal Gobind Rai. 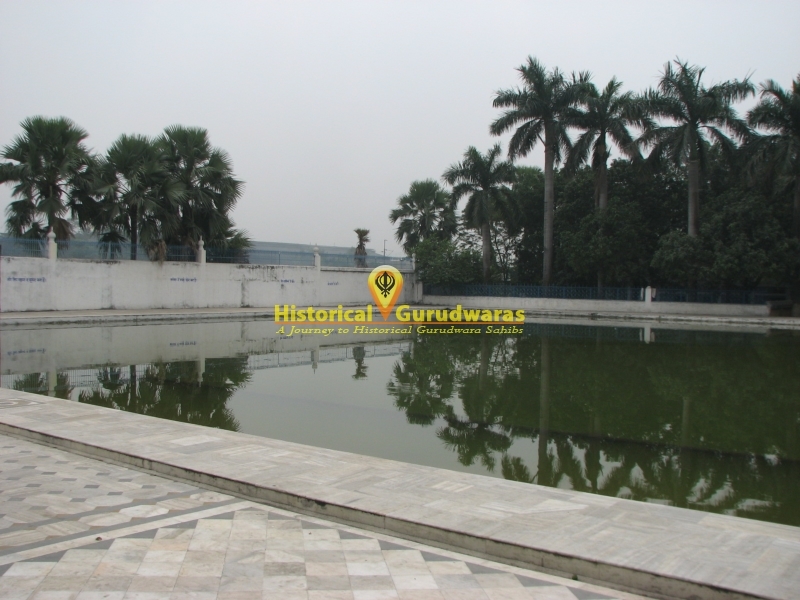 This place signifies meeting of two great Souls. 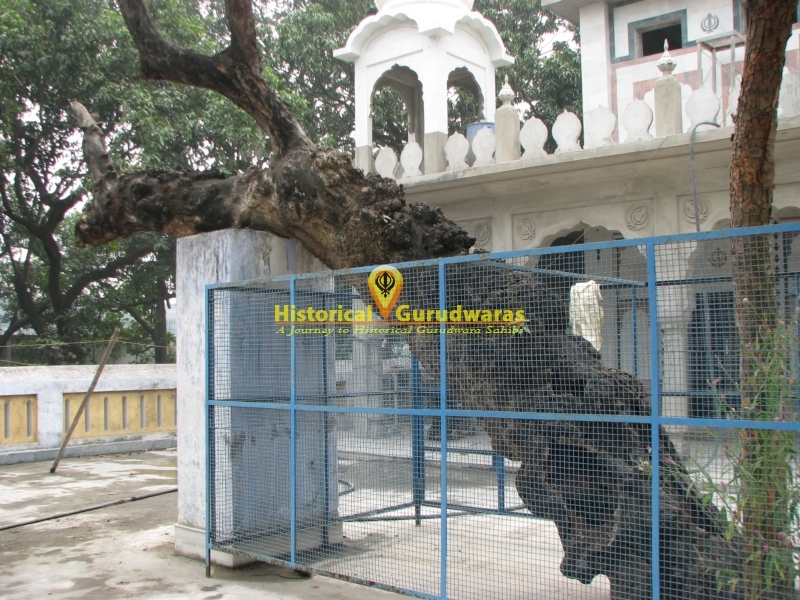 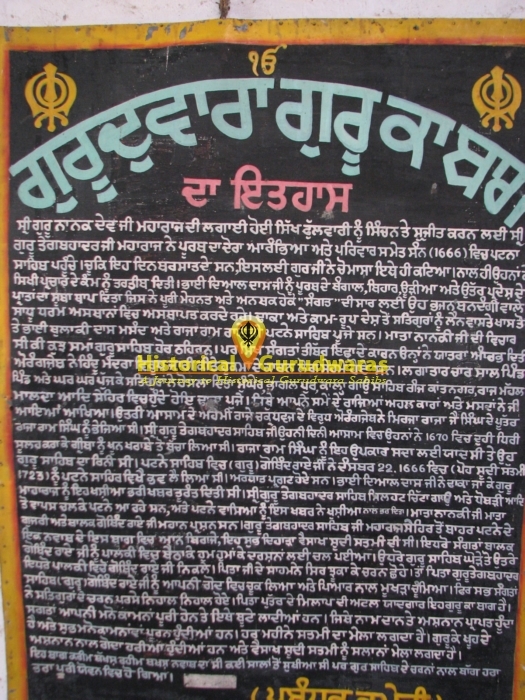 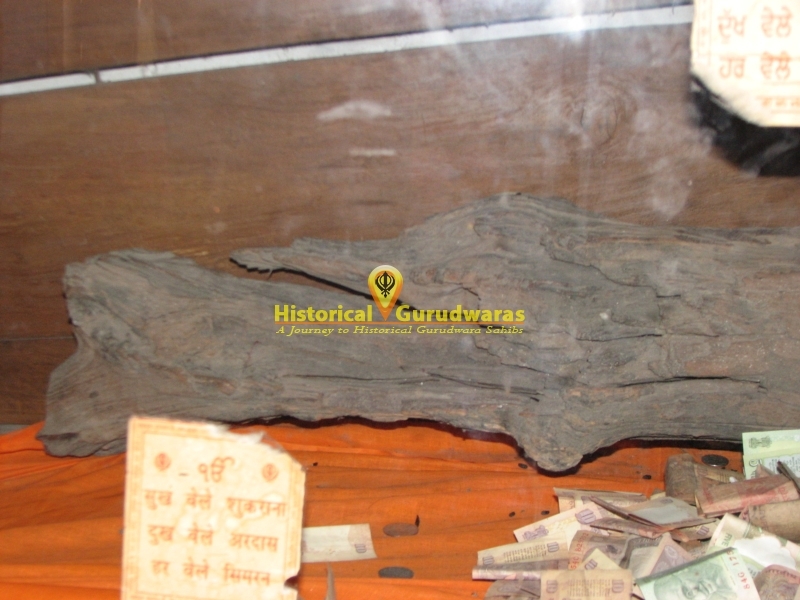 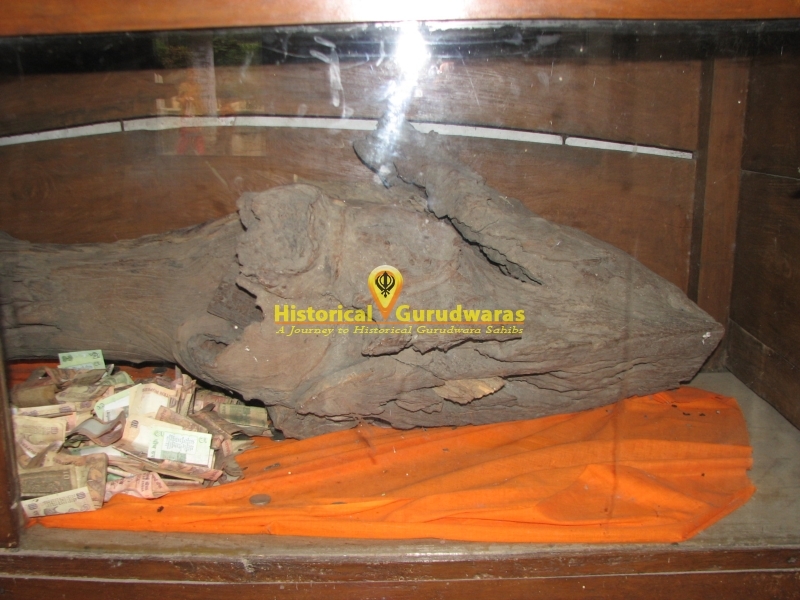 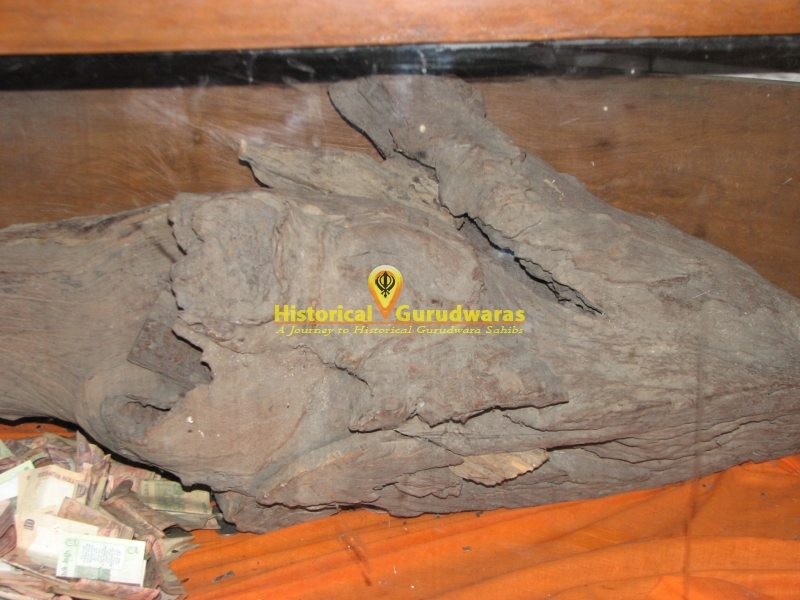 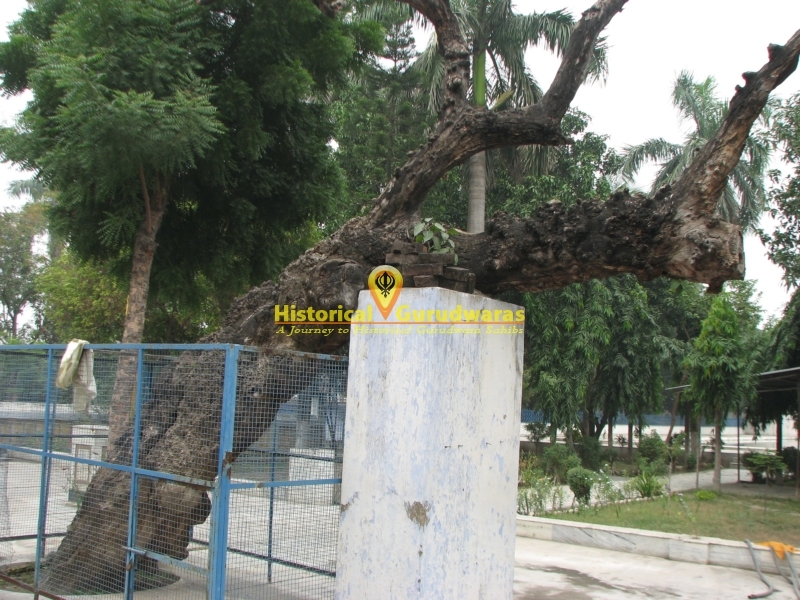 Tree under which GURU SAHIB sat has also been preserved.